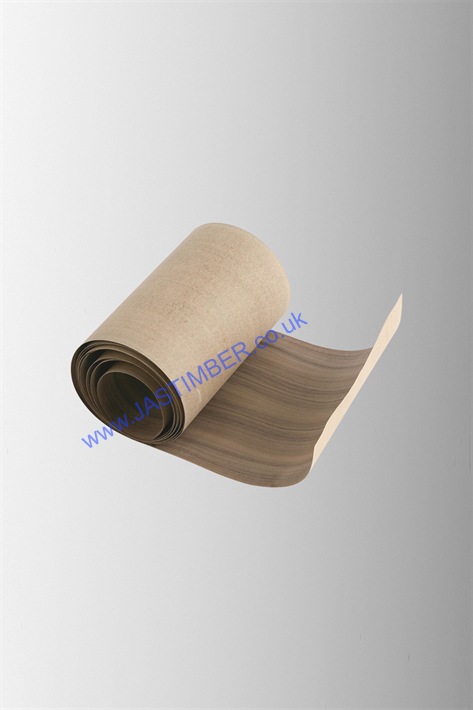 - SCV-4200-O - 4200x285mm Klad Oak veneer. Less than 1mm thickness including the self adhesive backing the oak veneer can be bent round at least a 125mm diameter radius without breaking. Oak string veneers are not pre-oiled. 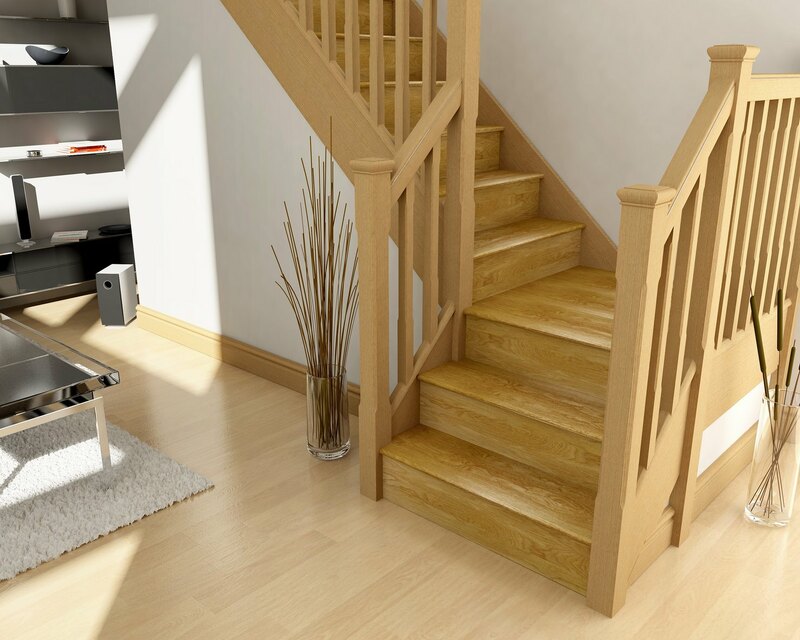 KLAD SCV-4200-O - 4200mm x 285mm x 0.65mm Oak Stair Klad String Veneer. E. & O.E. see T&C - We do try to keep prices and specifi­cations correct for Cheshire Mouldings Klad Stair String Veneer, but mistakes can be made!